He asked us to be his neighbor and invited us into his home where King Friday XIII, X the Owl, and Ms. Cow waited for us. He was soft-spoken, patient, and gave millions of children a voice when they felt they had none. 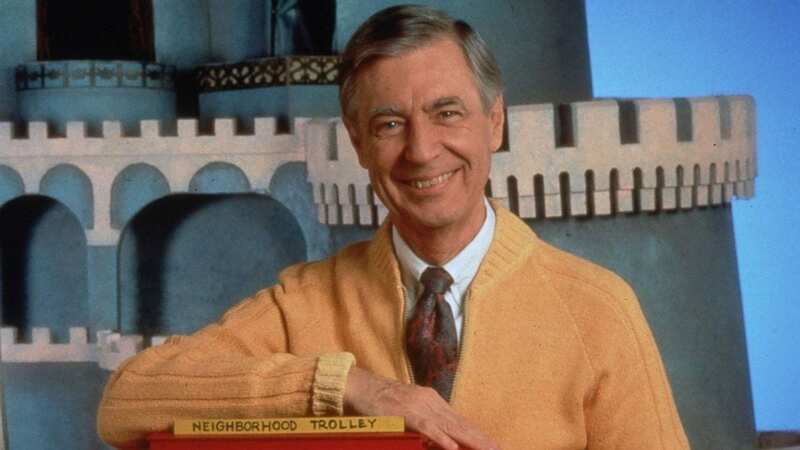 Fred Rogers wasn’t just a man in an iconic red sweater, but he was Mr. Rogers: a friend and ally during tough or happy times.